A lot of people dream of retiring to Italy. And this can become a reality if you're up for an adventure! 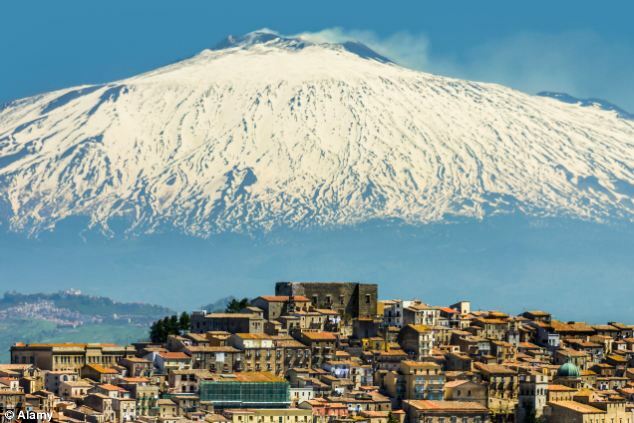 The town of Gangi, Sicily is giving away free homes/buildings to replace its vanishing population. Gangi also has an amazing backdrop, Mt. 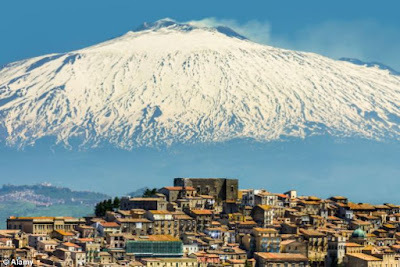 Etna! Of course there is a catch, and you can read about it here on Yahoo! Travel. But if you are up for some legal fees, paperwork and renovations that have to be complete in less than 3 years then I think you have found your ticket to owning some property in Italy!